For the entire month of February, visitors to Dilworth Park can ice skate for free thanks to Free in February, presented by Capital One®. All month long, visitors can receive a complimentary admission pass to the Rothman Orthopaedics Ice Rink just for stopping by the Capital One® Café in Rittenhouse located at 135 S. 17th Street. 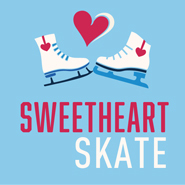 The free skating passes are valid throughout the month of February and do not include skate rental. 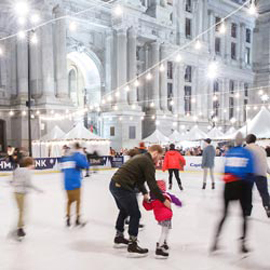 On Wednesday, February 13, the Capital One® Café in Rittenhouse staff will visit Dilworth Park to celebrate Free in February with activities, free skating passes and other giveaways. Come boogie down at Dilworth Park! 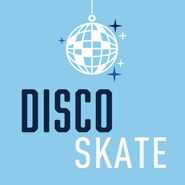 Skate to live music of the 70s and be sure to dress in your grooviest disco gear for chances to win prizes. 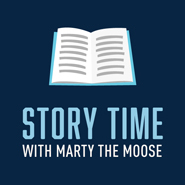 Listen to stories from your favorite witty puppet, Marty the Moose from the Academy of Natural Sciences of Drexel University. Kid-friendly snacks and drinks will be available for purchase, as well as an ice skating package after the reading. Shop, savor and explore great deals and retail events you can only find in downtown Philadelphia. 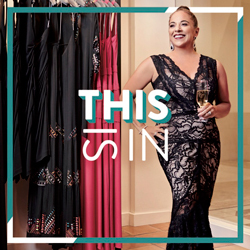 Some of the happenings this month include Sophy Curson's Cozy Winter Sale, LAGOS' Beloved Collection newly arrived in time for Valentine's Day gift shopping and Egan Day's Winter Wellness Workshop for an evening of self-care. For details on these and more retail happenings this holiday season, visit ShopCenterCityPhilly.com. Thinking of getting engaged on Valentine's Day? Looking for that perfect and unique spot to pop the question on Valentine's Day? 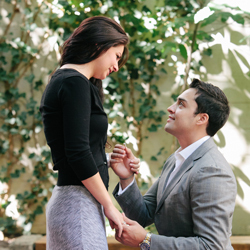 Check out the Surprise Proposal Package [PDF] for CCD's Parks. The Parks - Dilworth Park, Sister Cities Park and Collins Park - are magical and memorable locations in the middle of Center City Philadelphia. To learn more, contact Sarah Anello, our Venue Sales Specialist, at 215.440.5507 or rentals@centercityphila.org.